Cyber threats are constantly evolving, increasing in both sophistication and how they impact victims. In today’s world, you must battle a wide range of adversaries, from hacktivists to state-sponsored threats. The most significant of these threats are advanced attackers who carefully plan and execute breaches into victim organisations. 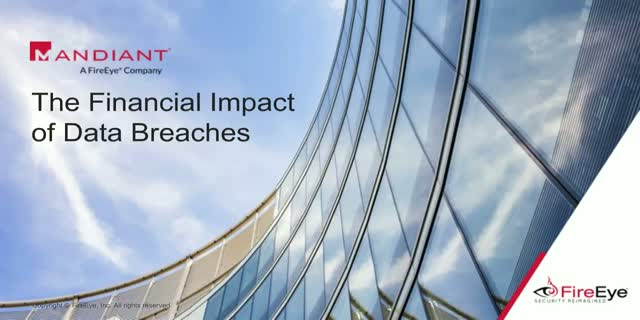 In this live webinar, Roger J. Francis, Senior Consultant at Mandiant, a FireEye company, will discuss real-world incidents and steps organisations should take to minimise the financial impact of a data breach.